The skin is a pretty amazing organ. The largest in the body, it has a range of actions and one of the most important is to provide a protective barrier between the body and the outside world. This protective barrier helps shield the inner environment against injury and hazardous substances such as microbes and chemicals. The skin could be likened to a brick wall, with cells as bricks and lipids as mortar. This wall provides a barrier to the outflow of moisture while promoting a protective shield against the entry of bacteria, allergens, other chemicals and UV light. The lipid mortar of the skin is reliant on an adequate dietary supply of omega 6 fatty acids or linoleic acid. These dietary oils are quite prevalent in the diet but they must be converted via an enzyme named delta-6-desaturase to gamma linolenic acid (GLA), the fatty acid that is most integral to the skin surface lipid structure. Unfortunately the action of delta-6-desaturase is often impaired resulting in poor barrier function. This can essentially mean two things. The first is that the skin is unable to lock in and maintain water within the skin. 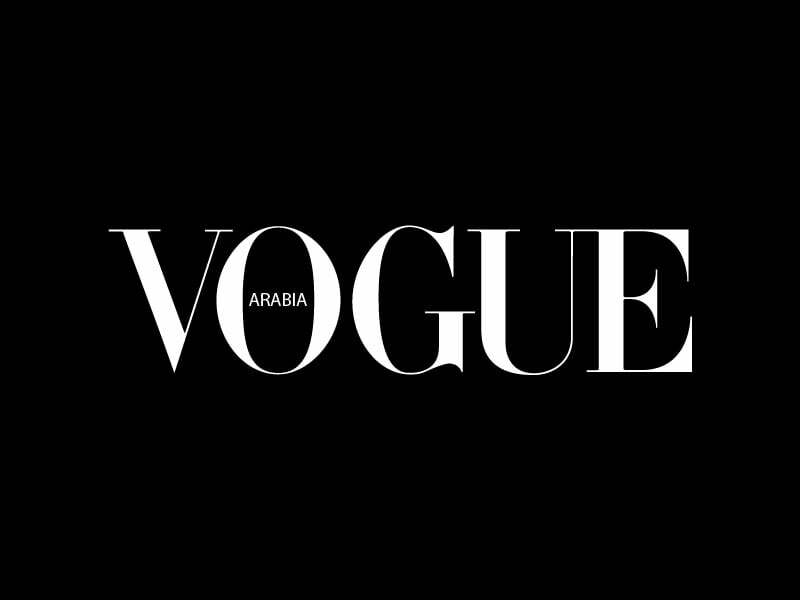 This means that moisture evaporates readily, resulting in skin that appears dull and dehydrated. Long-term, skin that is not well hydrated becomes visibly rough, dry and flaky and becomes prone to the accelerated development of fine lines and wrinkles. The second problem associated with a poorly performing lipid barrier is that the skin has trouble keeping out microbes, bacteria, allergens and even seemingly innocuous, skincare and cosmetic ingredients. This can mean skin becomes overly sensitive and reactive, and can even mean red, irritated and itchy skin conditions. So what can you do to support a healthy skin barrier and get the benefits of moisture-rich, protected and resilient skin? The first step to radiant, beautiful, healthy skin is supplementing with the right oils. Evening primrose oil and blackcurrant seed oil are both potent sources of GLA, essentially supplying the skin with ready-made lipid mortar, bypassing the need for conversion, thereby supporting a strong, healthy lipid barrier. Probably for this reason, both oils are shown to promote optimal skin hydration and moisture, alongside promoting smoothness, elasticity and firmness. 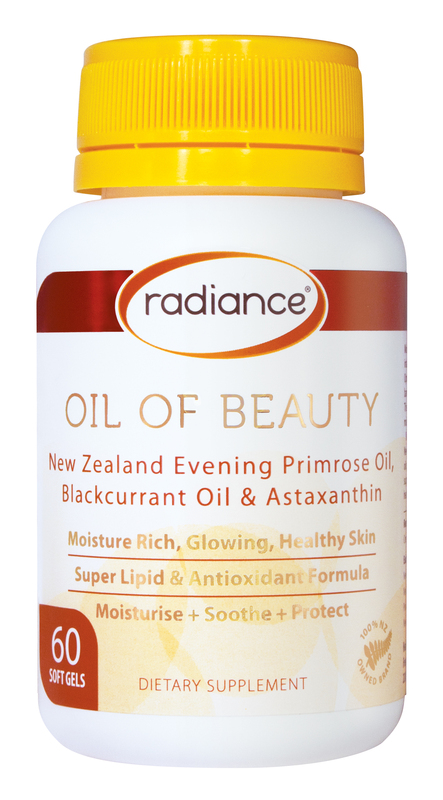 We love Radiance Oil of Beauty RRP $49.90 (60 soft gels) which provides a high potency blend of New Zealand grown evening primrose oil and blackcurrant seed oil. The very action of restoring the skins lipid barrier also supports the skins natural protection from the environment and its barrage of microbes, toxins and other chemicals. This along with the skin-soothing action of these fabulous oils means it is no wonder that they are used to support people who suffer from sensitivity, redness, itching and blemished skin. Another great skin nutrient is astaxanthin which accumulates in the skin where it acts as a filter, supporting the skins natural protective mechanisms against the damaging effects of ultraviolet radiation. Numerous studies have shown that astaxanthin supports skin elasticity, hydration and texture while also promoting a clear, smooth, evenly toned complexion. As it is such a potent antioxidant and anti-inflammatory, it is also shown to support irritated skin. • Don’t be afraid of fats: The body requires a steady dietary supply of essential fatty acids to maintain healthy, beautiful, hydrated skin, so include lots of oily fish, nuts, seeds, avocados, coconut and olive oil in your diet. • Eat a Nutritious Diet: Alongside essential fatty acids, the skin is also dependant on a whole raft of other nutrients to maintain the structure and function of the skin, so make sure you try and eat lots of fresh food. • Drink at least two litres of water a day: when we are dehydrated our bodies conserve water for more essential body processes, resulting in dry, dull skin, so keep those fluids up! In winter when it is a bit more difficult to drink plain old water, try drinking warming herbal teas instead. • Limit Tea, Coffee and Alcohol: These beverages tend to act as diuretics, reducing the amount of free water in the body and ultimately in the skin, so try to limit your intake. • Try not to use harsh Cleansers and Exfoliants: These detergents can essentially wash away the lipids in the skin leaving the skin unable to hold moisture and susceptible to environmental chemicals and microbes. • Protect your Skin from the Sun: Ultra-violet radiation ages the skin; promoting wrinkling and pigmentation so protect your skin from within with the internal sunscreen astaxanthin and also use a barrier such as a hat and a natural sunscreen. • Exercise: Get out there and get your blood pumping- this reduces inflammation, helps regulate skin-significant hormones and prevents free-radical damage. When you exercise, more blood reaches the skin’s surface to deliver nutrients that repair damage from the sun and environmental pollutants. These nutrients also rev up the skin’s collagen production thereby thwarting wrinkles. • Don’t Sweat the Small Stuff: Stress can exacerbate skin conditions like eczema, psoriasis, rosacea and acne by impacting on the barrier function of the skin and increasing inflammation, so take some time out to relax and unwind. Try meditation or yoga and get back to nature at the beach or on a bush walk. • Try to get on average 8 hours sleep a night: It’s called beauty sleep for a reason and we all know how a poor night’s sleep can show on our faces, so try to get enough sleep!